Red Bull Ring has been added to the “Circuit Experience”. 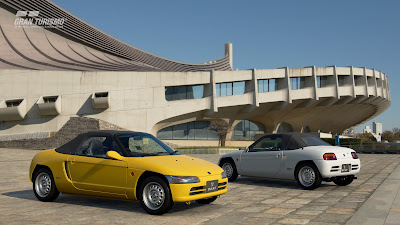 Scapes “Fuji Speedway” has been added to the special featured section. Controller Compatibility for the Fanatec® CSL Elite (for PS4) rev lights has been added; – The frequency and strength of the force feedback vibration when the steering is turned too far have been adjusted.